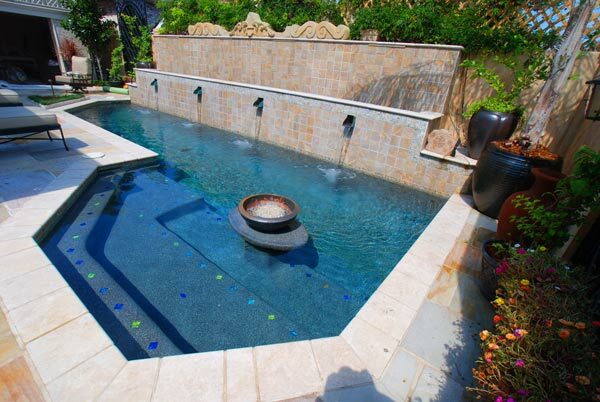 Have a look through our gallery of Roman and Grecian pool designs. 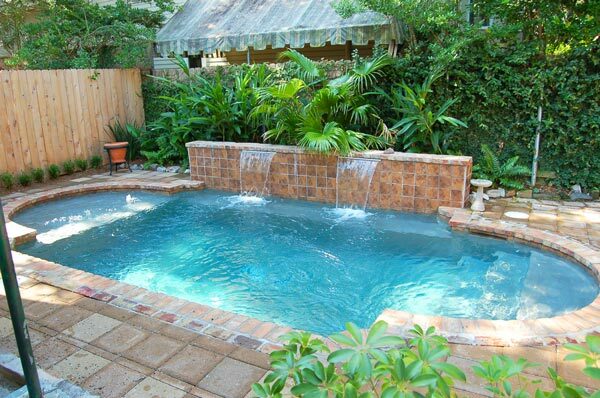 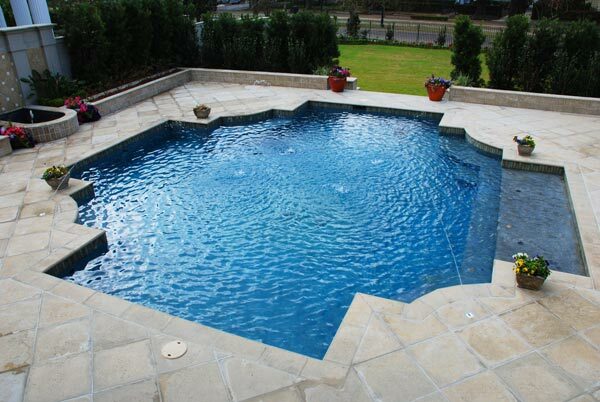 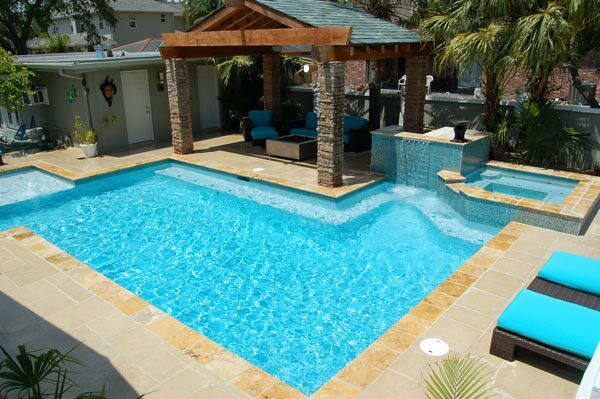 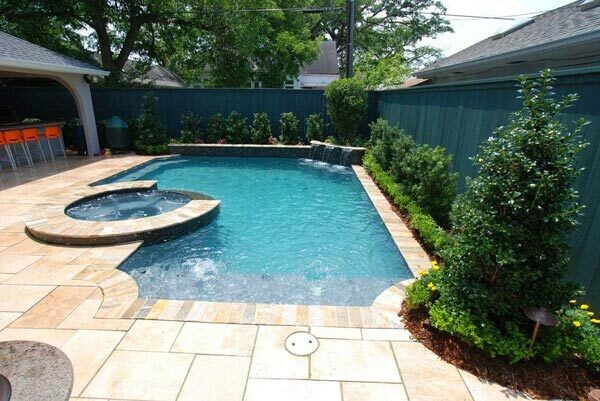 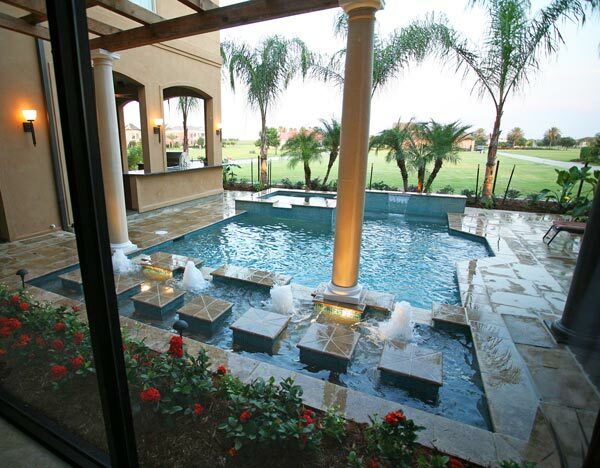 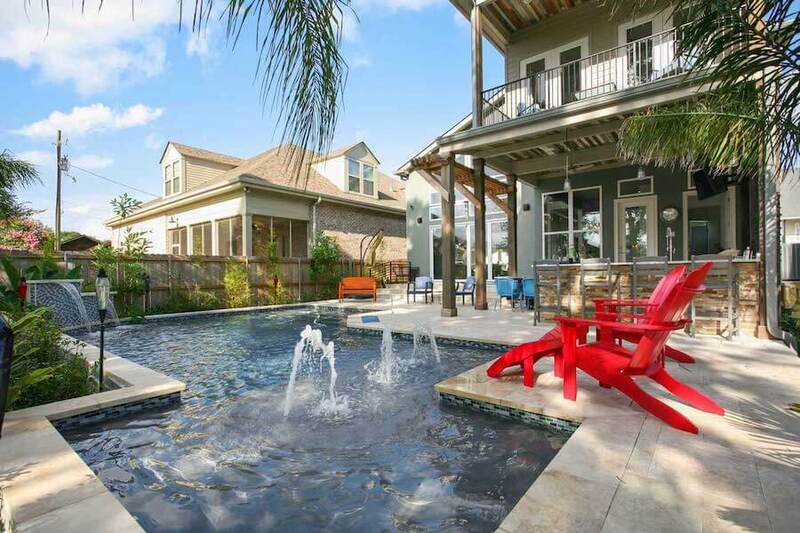 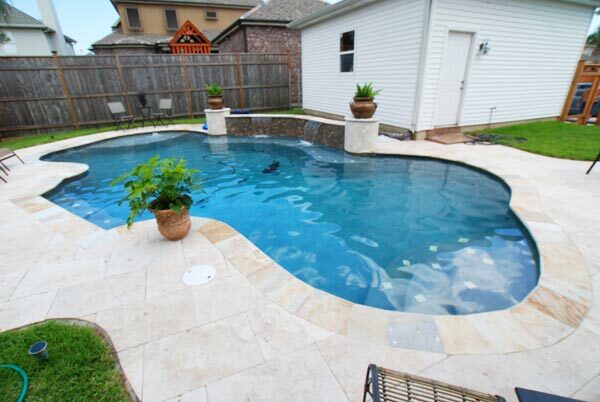 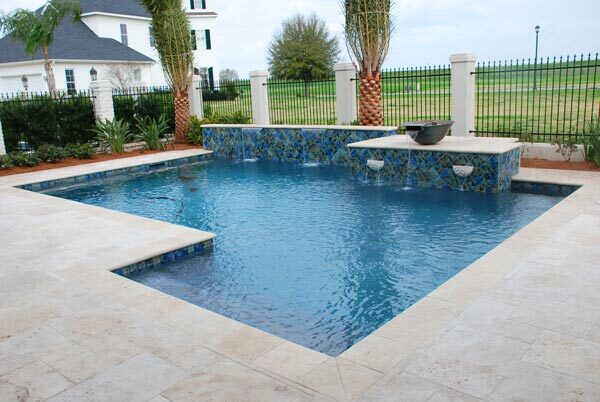 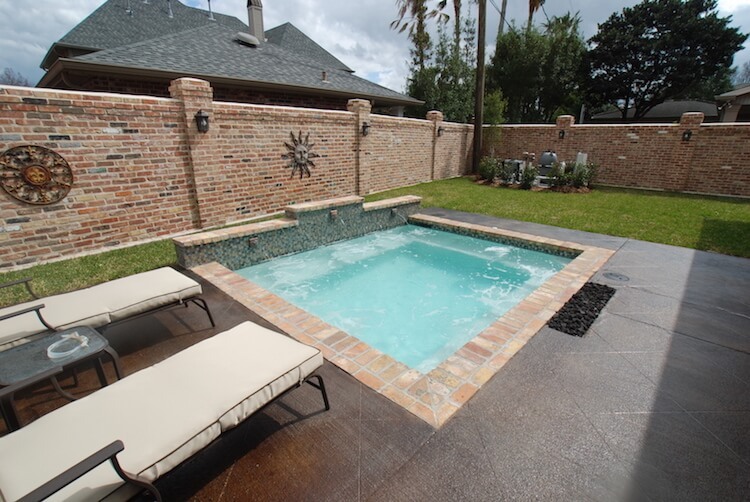 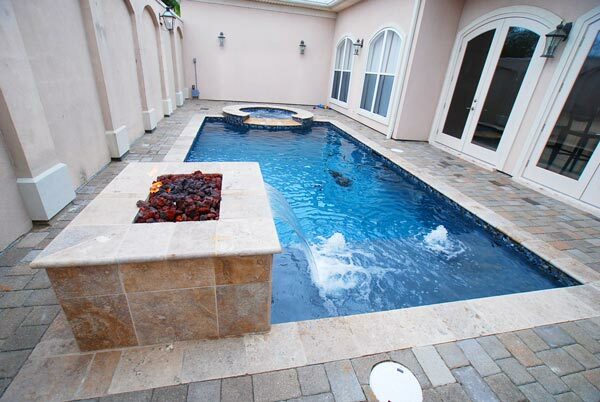 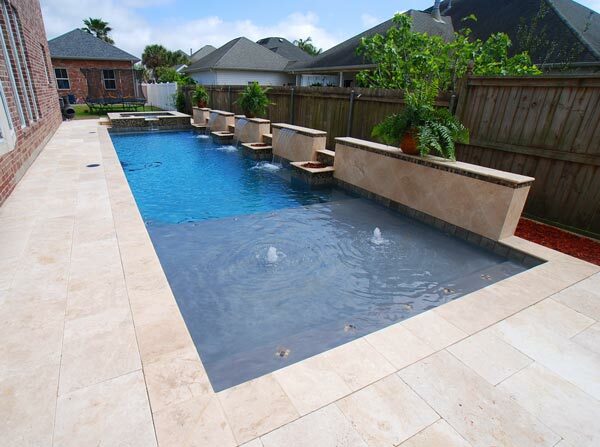 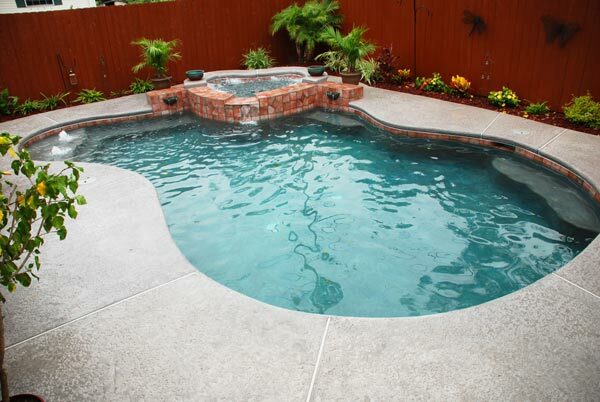 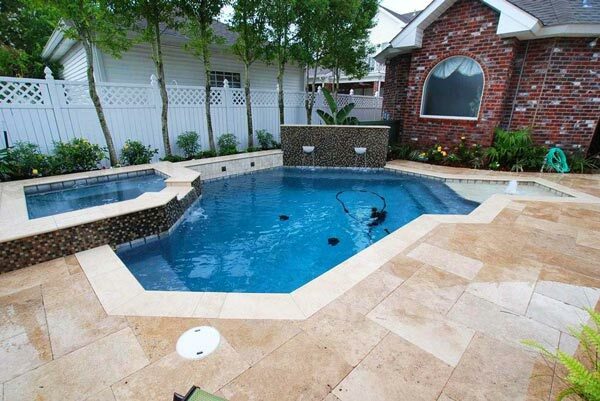 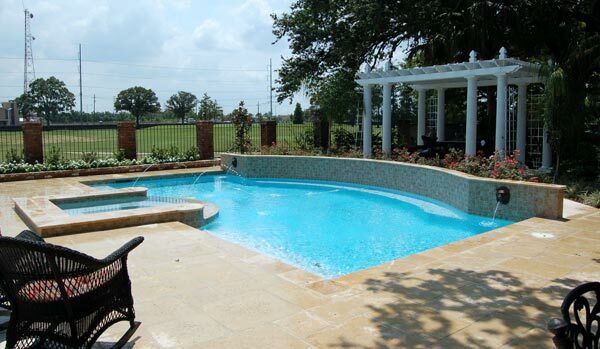 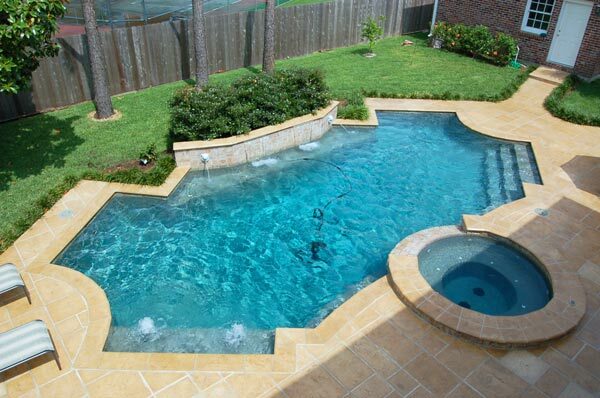 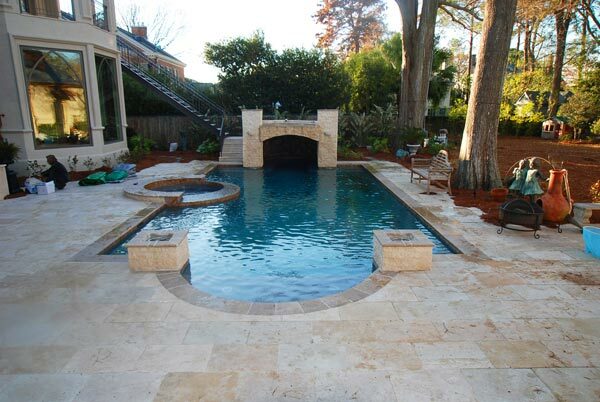 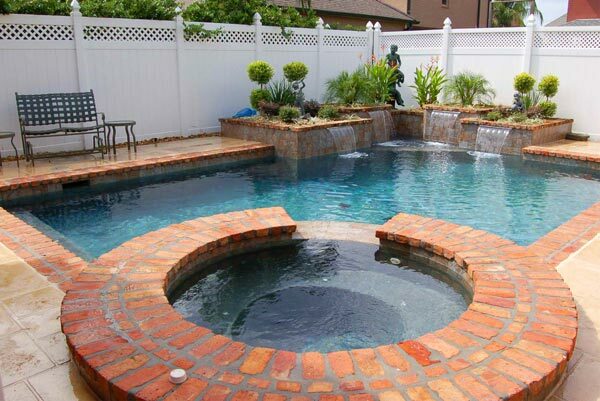 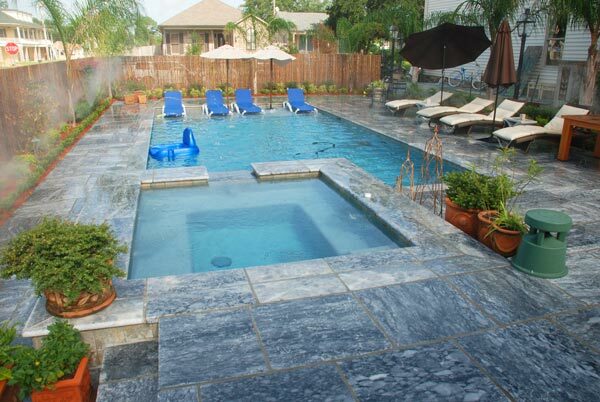 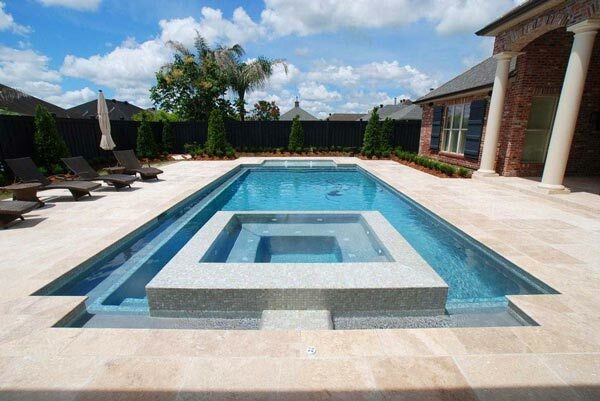 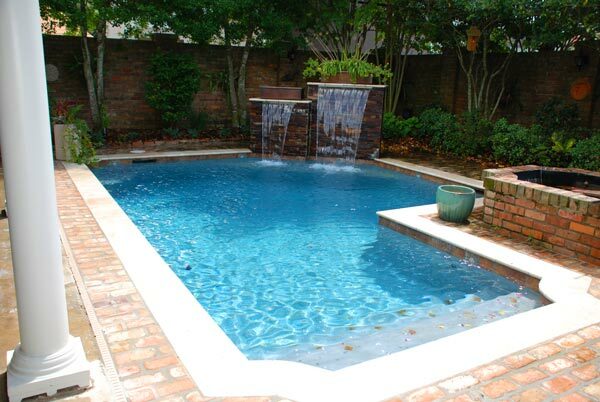 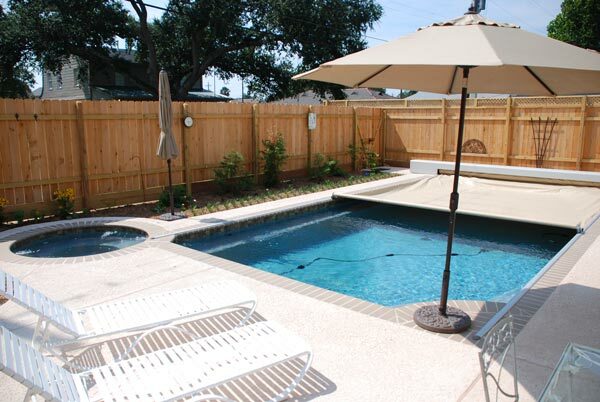 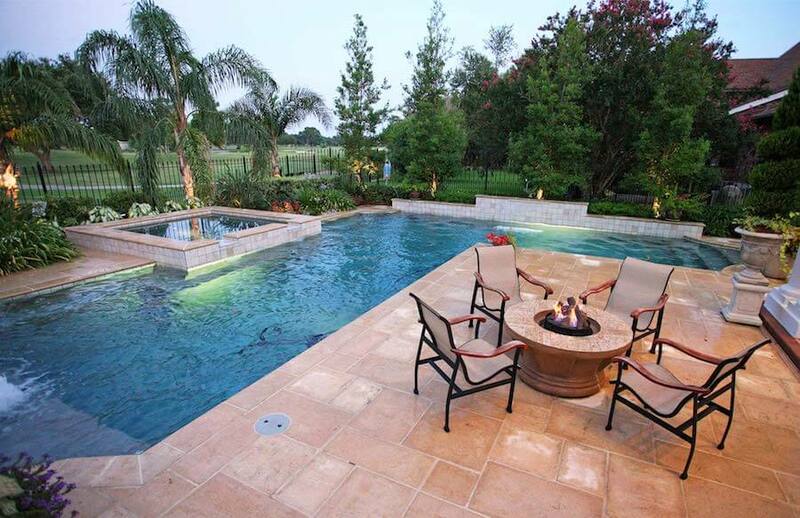 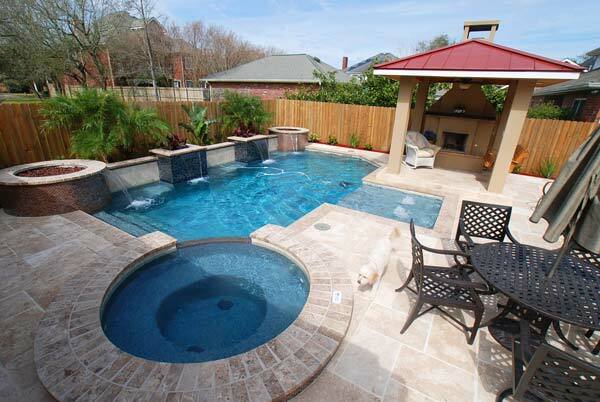 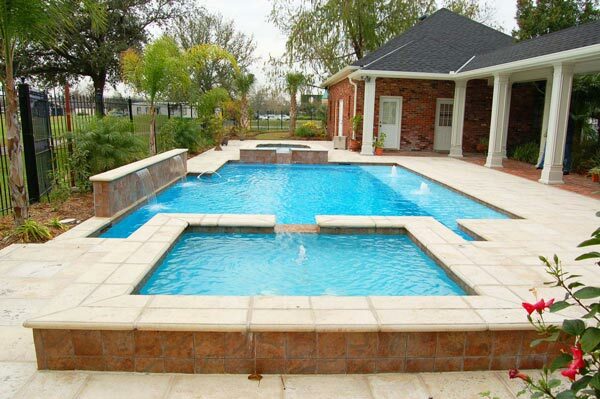 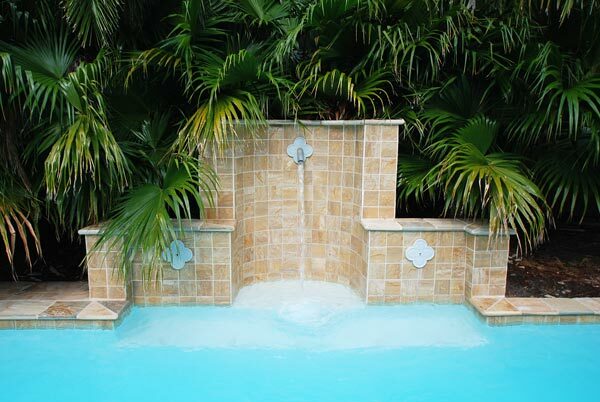 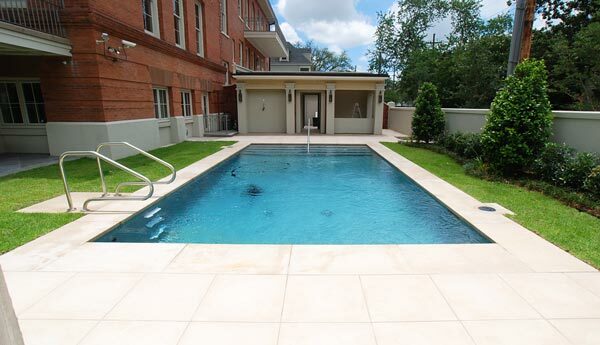 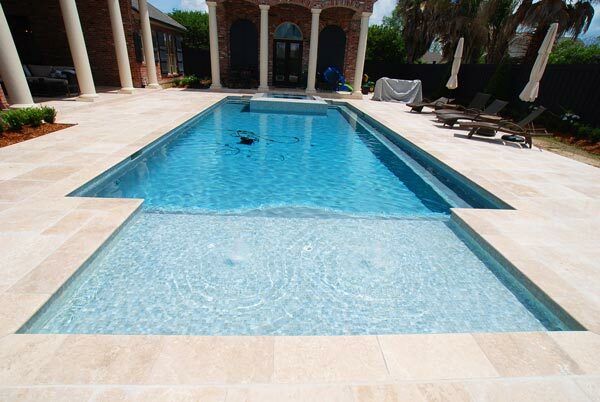 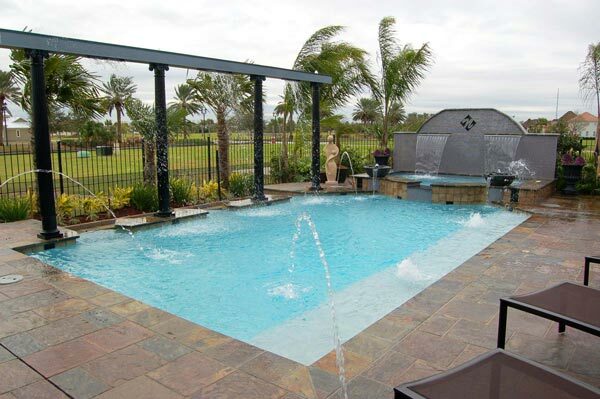 We offer a wide variety of customized pools, spas, outdoor kitchens, and more. 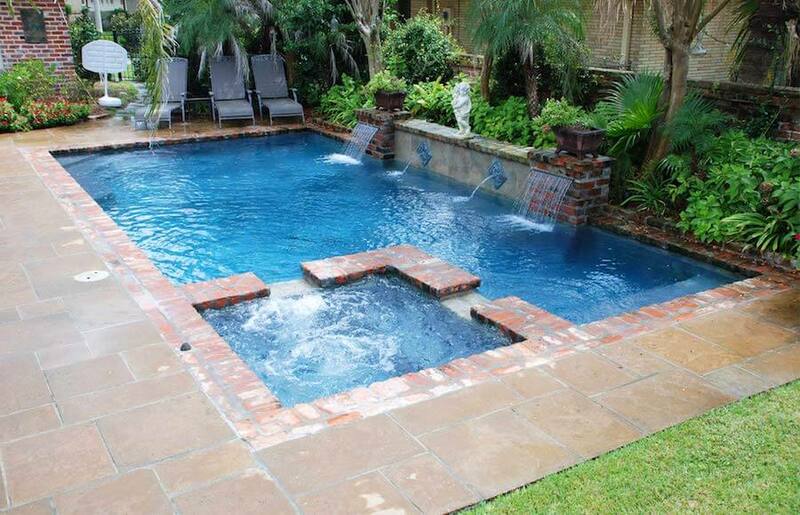 Ready to swim in style?